Earthbound's Creator Responds to Request for a New Game: "Impossible"
For years, players have been begging Earthbound (aka Mother in Japan) creator Shigesato Itoi for a new game. He's listening and has a definite answer: Not gonna happen. Recently on Twitter, a fan tweeted this to 64 year-old icon: "Mr. Itoi, please tell us a way to get you to make Mother 4." Itoi's response? "Muri" (無理) or "impossible". That's not a surprise, especially considering how long it took to make Mother 3. 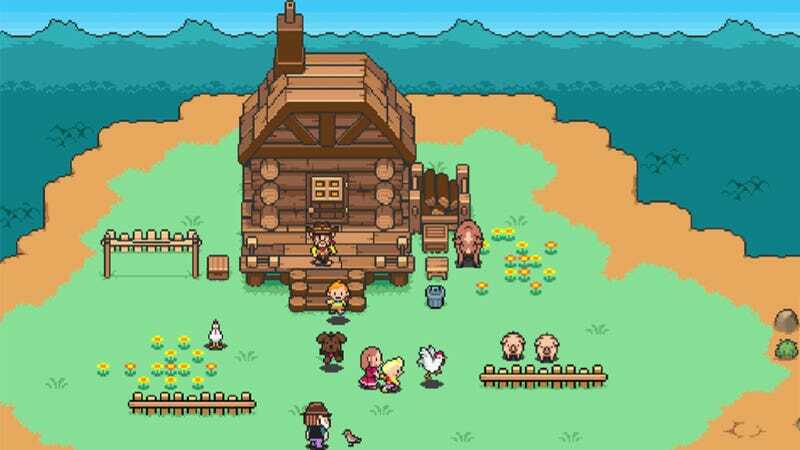 Meanwhile, in the West, fans just want Nintendo to release Mother 3, a game that came out in 2006 in Japan, and are thrilled that Earthbound (aka Mother 2) is coming to the North American Virtual Console. And if Itoi won't make Mother 4, there's always that fan-made Mother 4 project that has been going strong for several years.